Saudi Basic Industries Corporation (SABIC) is a petrochemical manufacturing company. The company’s product portfolio includes intermediates, urea, polymers, steel billets, anhydrous ammonia, fertilizers, polyester, polyethylene, polypropylene and benzene. These products are used widely in paints, soaps, textiles, industrial gases, computers, car parts, food packaging and waterproof films. SABIC serves various industries, including transportation, lighting, automotive, healthcare, electronics, and building and construction. It operates through a network of manufacturing facilities, subsidiaries, affiliates and sales offices. Geographically, the company operates across in various countries in the Middle East, Africa, Asia Pacific, Americas and Europe. SABIC is headquartered in Riyadh, Kingdom of Saudi Arabia. 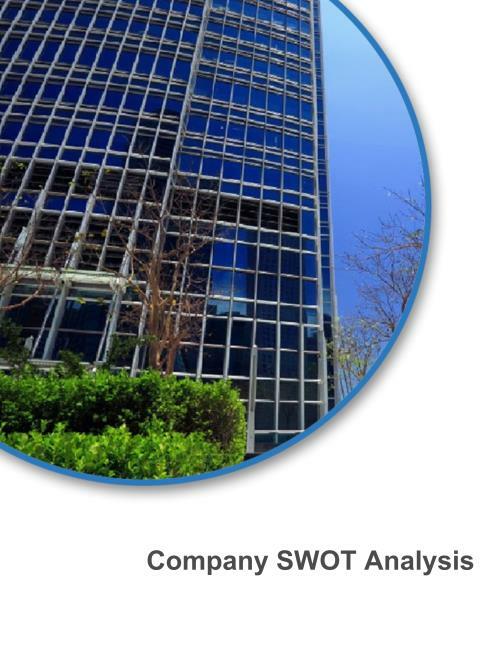 This comprehensive SWOT profile of Saudi Basic Industries Corporation provides you an in-depth strategic analysis of the company’s businesses and operations. The profile has been compiled to bring to you a clear and an unbiased view of the company’s key strengths and weaknesses and the potential opportunities and threats. The profile helps you formulate strategies that augment your business by enabling you to understand your partners, customers and competitors better. This company report forms part of the author's ‘Profile on Demand’ service, covering over 50,000 of the world’s leading companies. Once purchased, the author’s highly qualified team of company analysts will comprehensively research and author a full financial and strategic analysis of Saudi Basic Industries Corporation including a detailed SWOT analysis, and deliver this direct to you in pdf format within two business days. (excluding weekends). - Corporate strategy - Analyst’s summarization of the company’s business strategy.